I've been in my apartment now for just about two months. I did some fast and furious decor shopping when I first moved in but I haven't really done all that much since. The last big items I bought for the apartment were the pillows for my couch. I haven't really shopped for the apartment at all this month and now I'm in the mood! 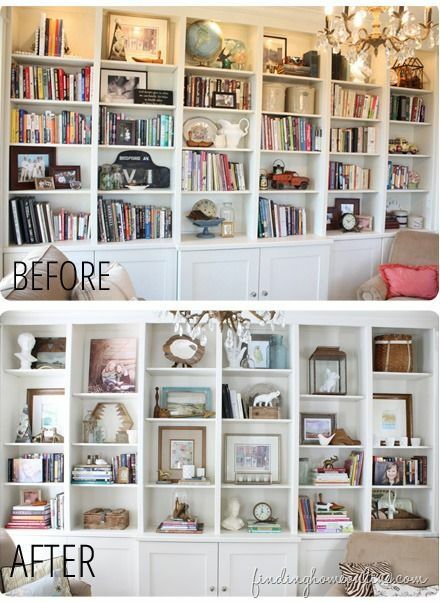 Specifically I'm dying to improve the look of the bookshelf in my living room. I have a few nicknacks on each shelf but when I look at it I don't feel like it's complete by any means. It's just so blah to me. And I want this bookshelf to really pop! I've been scouring all my favorite stores for little nicknacks and books to fill it with but it's taking FOREVER! And I'm slightly irritated that I haven't found what I'm looking for immediately. But I know that decorating takes some time and patience so I'm trying and will most likely be buying pieces little by little. Any who, I've been scouring Pinterest for some bookshelf styling inspiration. And I thought it would be fun to share what I've found so far! 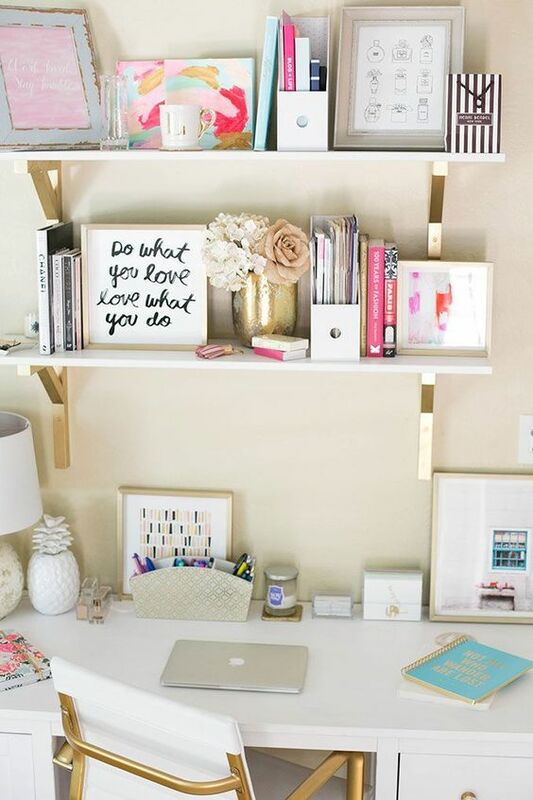 I think in order to get my shelves to look like these I know what I need. But my question is where the heck do I find all the cute stuff to do it, that doesn't cost me and arm and a leg! Hope you have a great Wednesday friends! 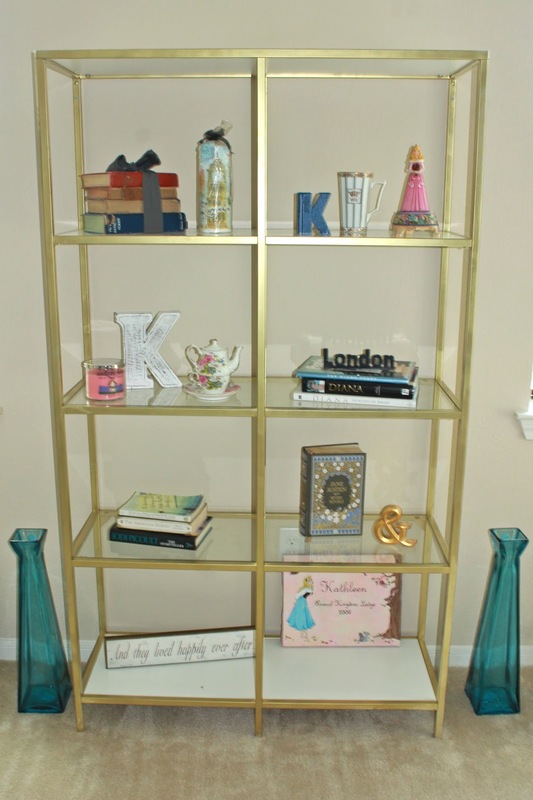 Oh my goodness built-ins and gold are like my life! I love everything about this post! I love your bookshelf! 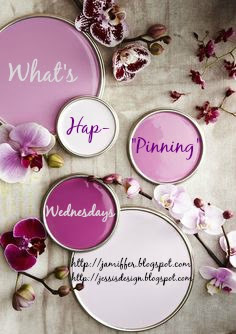 I think it is close to looking like that second pin. You just need a few more books I think! 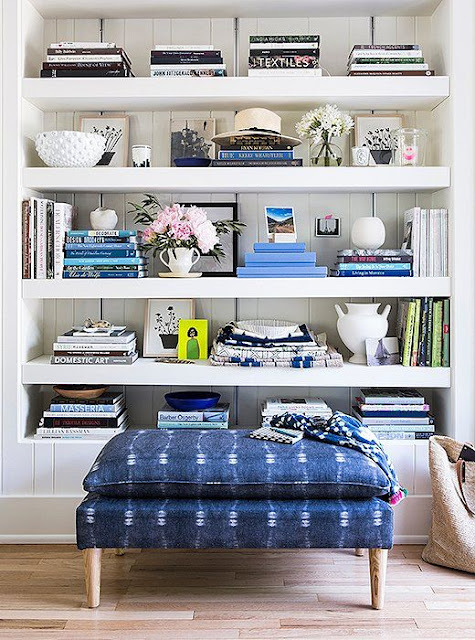 Love all the bookshelf inspiration! If you have a Francesca's near by you should look there, they always have the cutest knick knacks and decor! I have the same struggle! I'm not the most visually creative person so it's hard for me to style my shelves. Good luck! 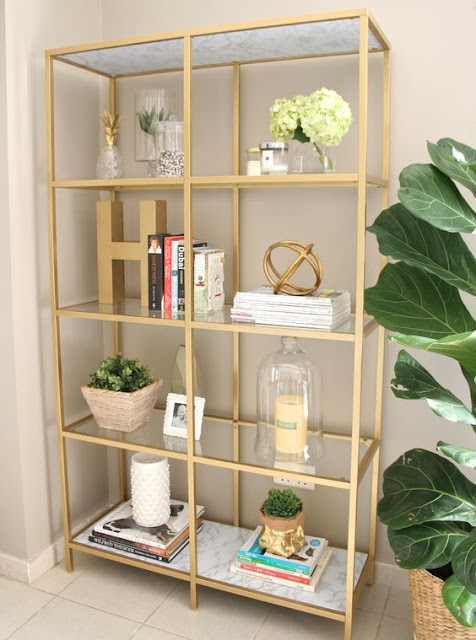 I don't know if you have ever check out DIY Playbook, but they both have some really cute built-ins and great styling. I would definitely suggest checking like goodwill and those types of places - you can usually find different things for cheap! And if you want to add books, you can scoop those up for cheap and either cover them or place them with the pages showing as opposed to the spine! Yours totally looks cool, the 2nd inspiration picture looks similar to what you have now. I know HomeGoods is my go to place for cute little knick-knacks, but so is Pier 1 Imports, World Market, Kirklands, and At Home! Hope you find what you're looking for soon :)! 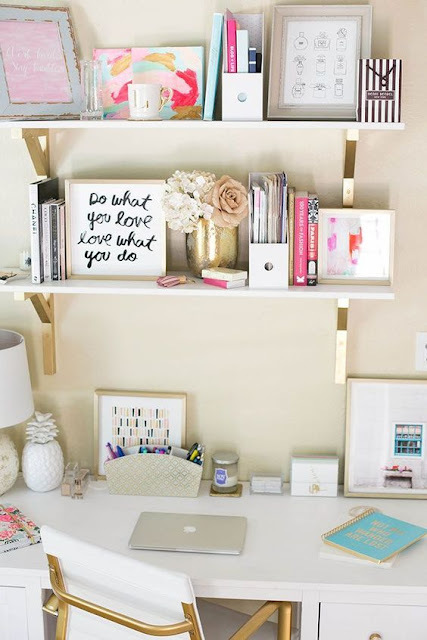 I feel like I need to find some cute bookshelves for our house so I can decorate them really cute too! 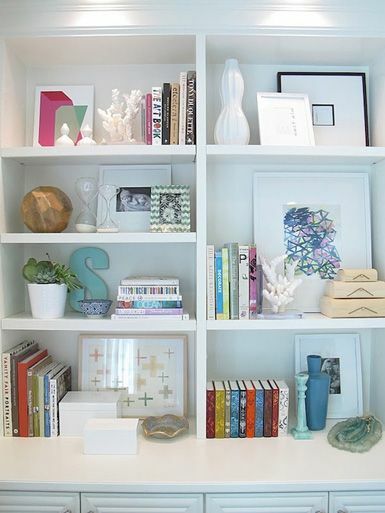 I personally think that your bookshelf looks so cute already, but you can never have enough cute knickknacks right!